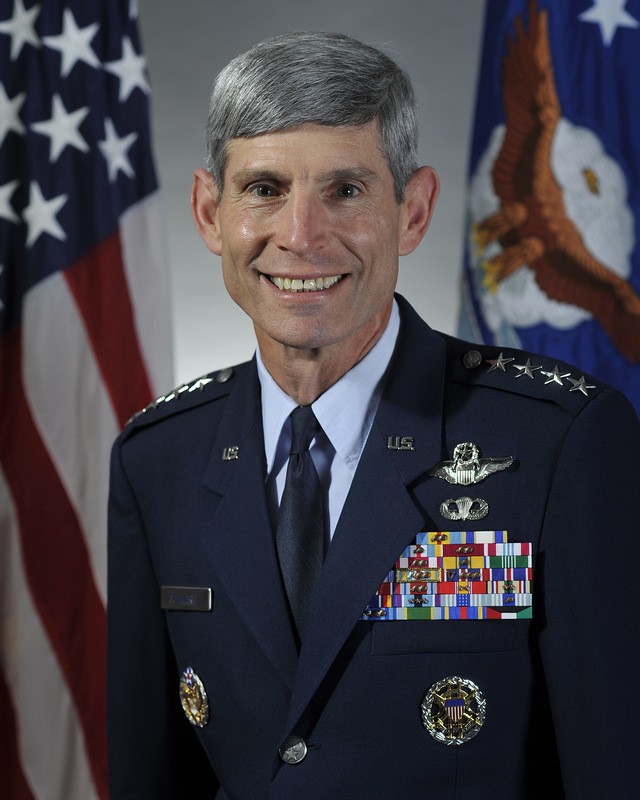 Air Force Chief of Staff Gen. Norton Schwartz is in Norman, Okla., this afternoon to see if his alma mater can pull its second upset in a row against Oklahoma. The Falcons knocked off BYU last weekend. He is there to celebrate the Air Force’s 63rd birthday. Schwartz is a football fan. On a recent trip with Schwartz to Shaw Air Force Base, S.C., he told me he follows the Falcons throughout the season. He’s also become a bit of a Washington Redskins fan after all the year’s he’s spent in the nation’s capital.